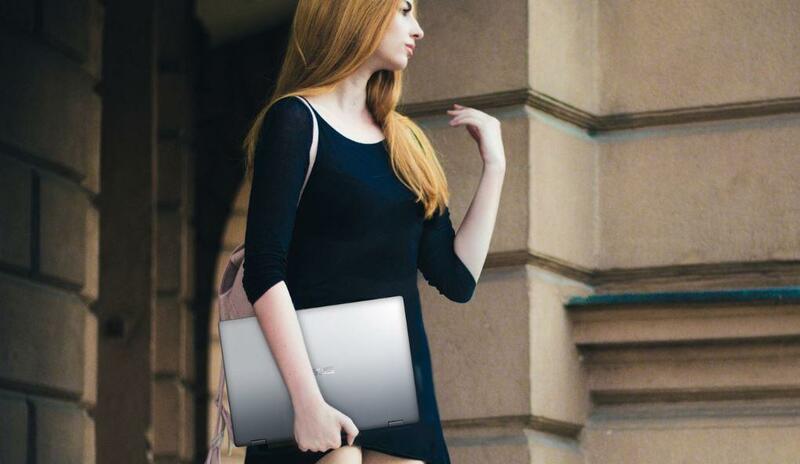 A perfect combination of beauty and performance, the stylish X507 is powered by a 8th Generation Intel® Core™ i7 processor with 16GB RAM, and NVIDIA® GeForce® MX130 graphics. X507 also features a dual-storage design that combines a superfast SSD with a large capacity HDD. 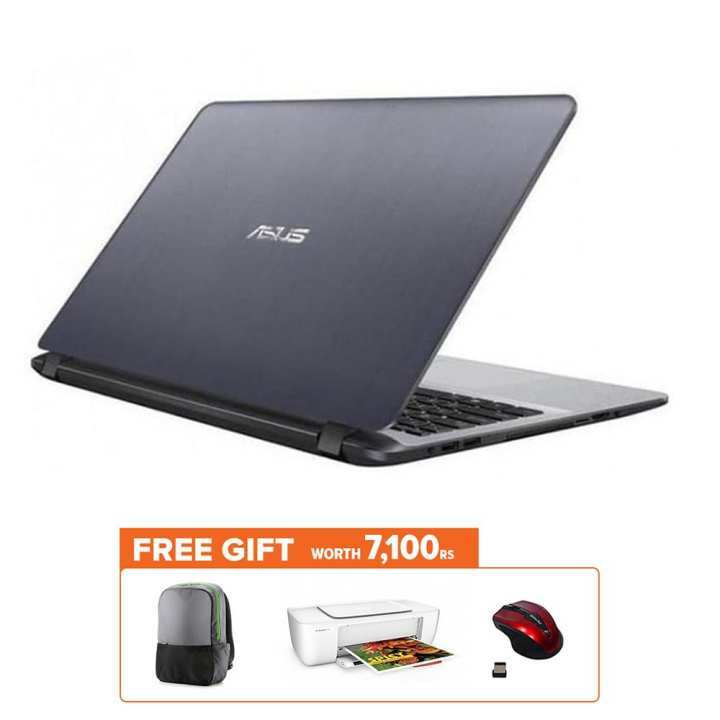 It’s the ideal laptop for daily computing and entertainment. X507 is powered by up to an Intel® Core™ i7 processor, with up to 16GB DDR4 RAM and NVIDIA® GeForce® MX130 graphics for smooth visuals. 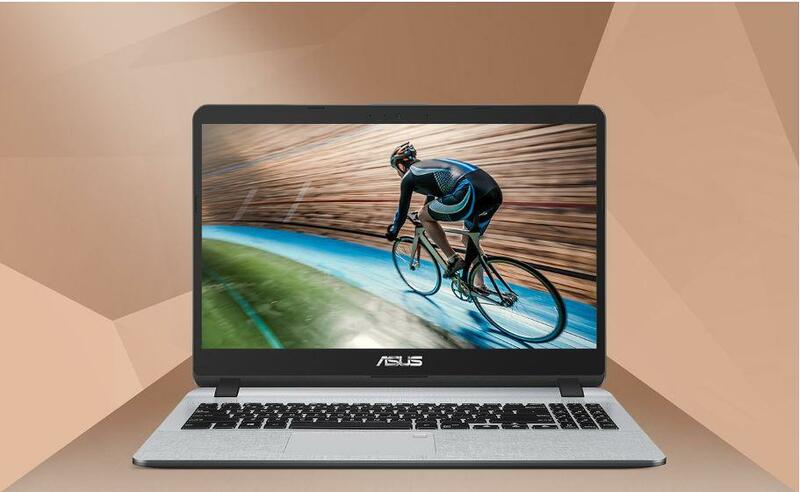 From daily computing tasks to entertainment, this versatile laptop has everything you need. 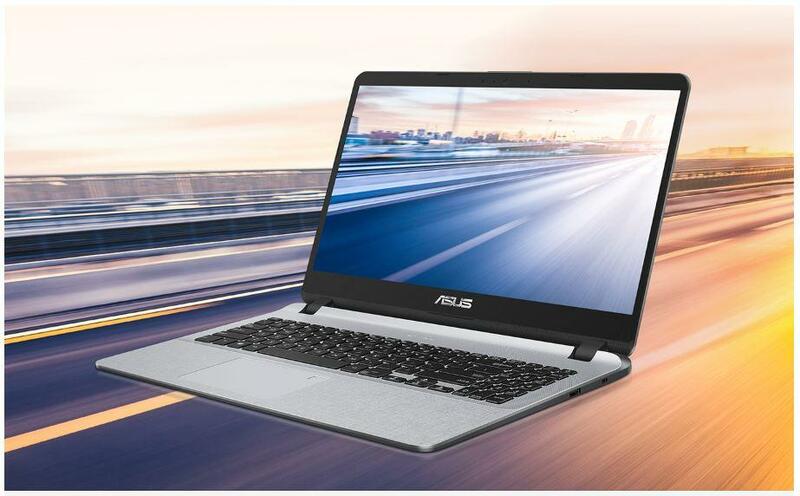 X507 features Intel® Optane™ memory technology to accelerate hard disk performance for faster multitasking and app loading times, and reduced boot-up and resume times. Intel Optane provides SSD-like levels of performance, while at the same time allowing you to enjoy the large storage capacity of a traditional hard disk drive. 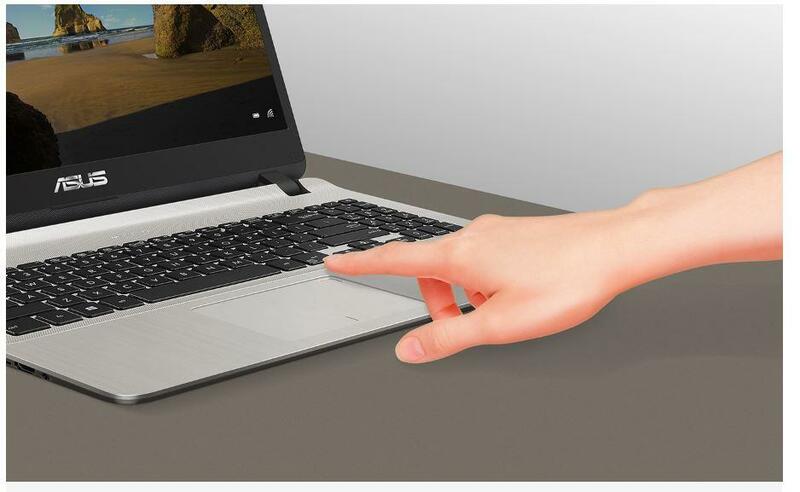 X507 features a fingerprint sensor for quick and easy logins with Windows Hello. A 360° recognition function improves scanning accuracy, even if your hands are wet. There’s no need to remember and type in complicated passwords, and certainly no need to worry about them being stolen. 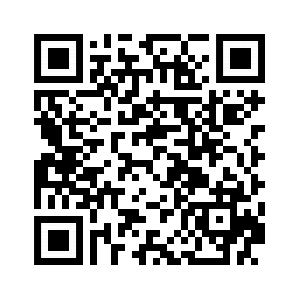 A quick scan is all it takes to log in. Laptop cooling is important because it directly affects your computing experience. 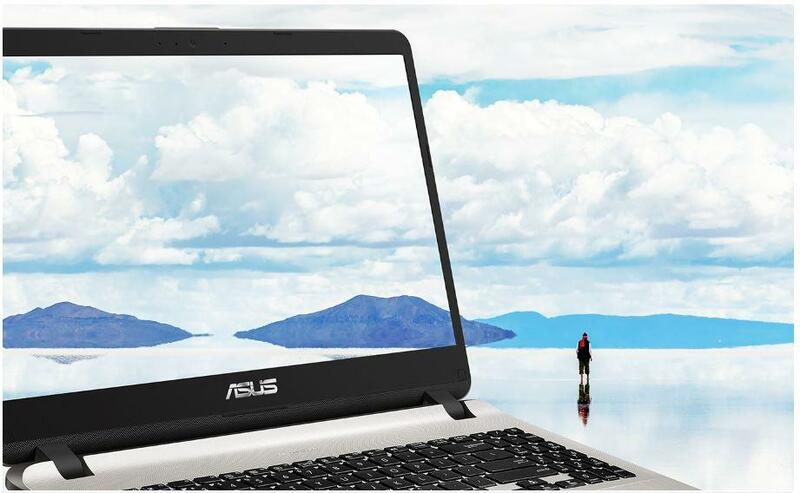 ASUS IceCool Technology uses smart fan control and clever design to create an efficient cooling system that keeps the average palm rest surface temperature below 36°C — lower than body temperature — so you get robust cooling performance and a comfortable user experience.